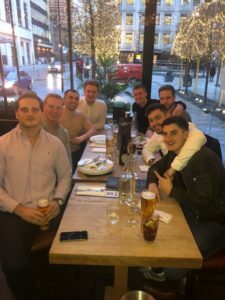 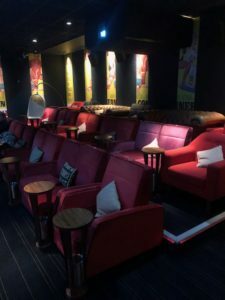 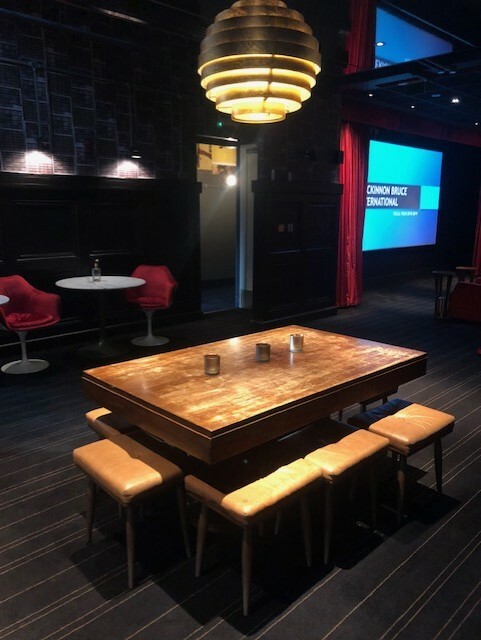 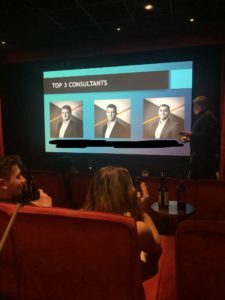 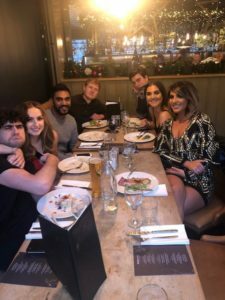 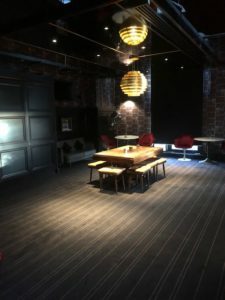 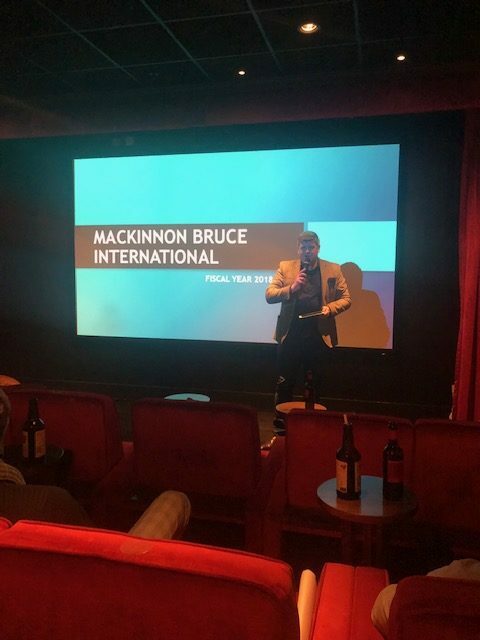 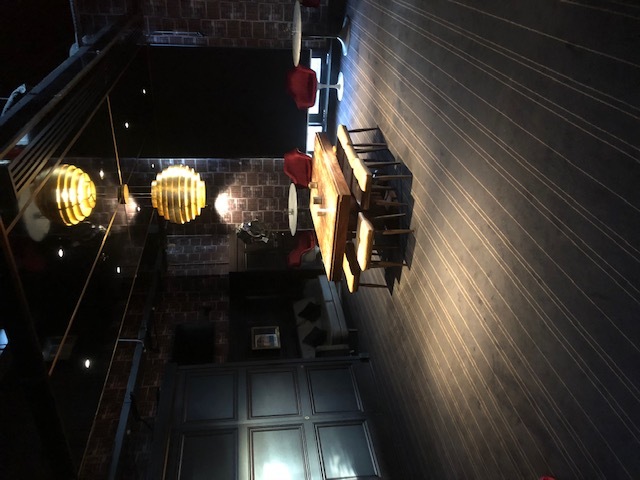 On Thursday 20th December 2018 Mackinnon Bruce International held their end of Years award ceremony in the Trinity Center at Everyman Cinema, Leeds. 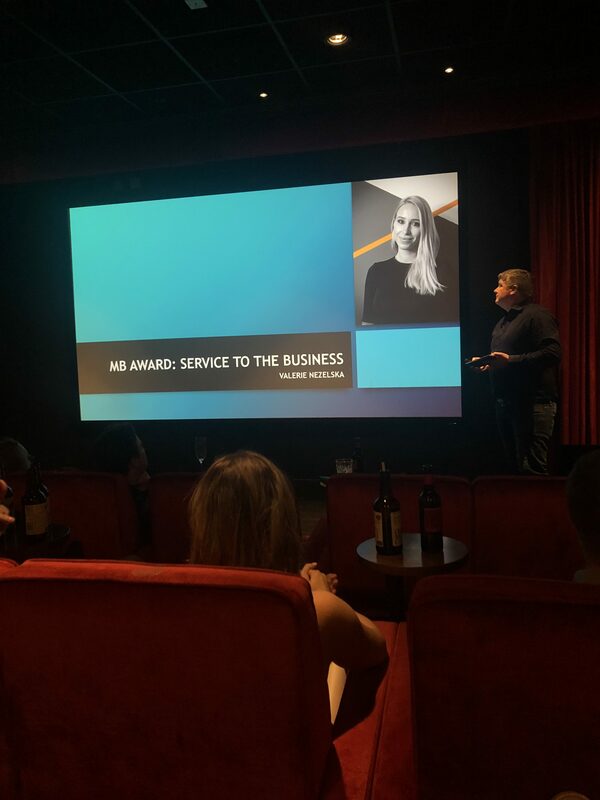 It was an opportunity to acknowledge and celebrate an outstanding company and some great individual performances. 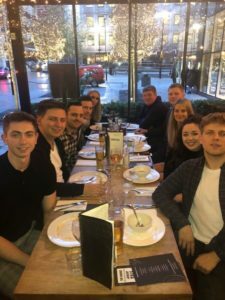 It has been a year full of growth which saw a 20% in revenue and a huge 78% increase in headcount closing the year with a team of 30. With that comes bigger expectations with 2019 forecast of 65% revenue growth. We’d like to congratulate the team on the amazing work they have done throughout the year and, of course, to all our winners! 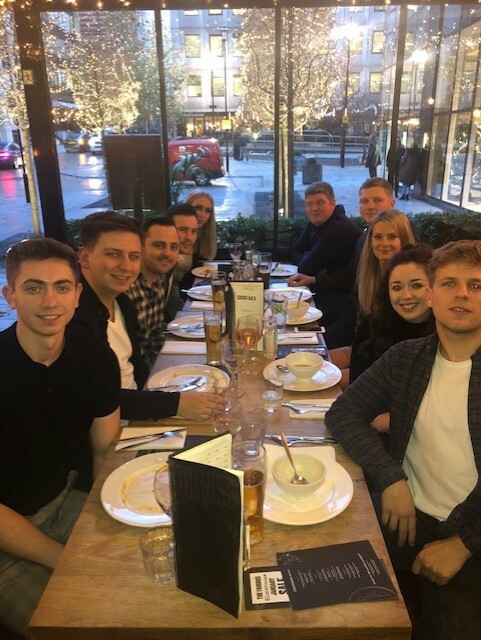 There are a lot more incentives up for grabs this year and we wish the team the best of luck in 2019.